The world is constantly in motion. 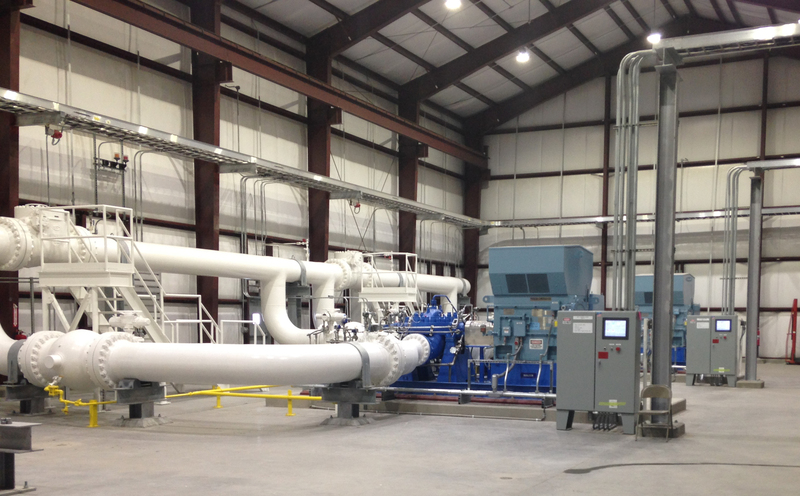 From the smallest motor to the largest turbine, rotating equipment keeps our lives moving, spinning and cycling through every second of every day. 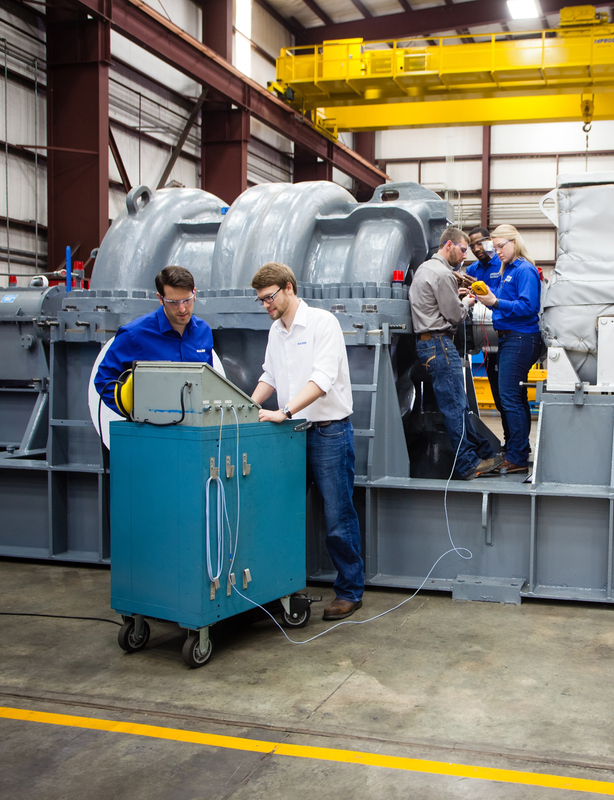 Even the most reliable machine will eventually need a repair or refurbishment — it is only a matter of time. 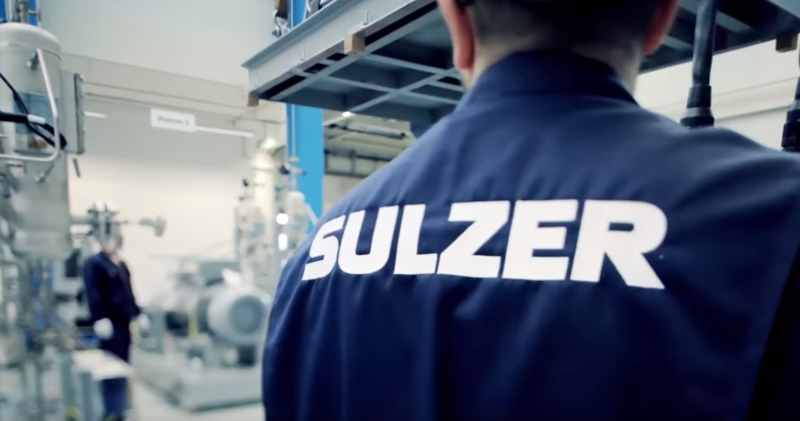 At Sulzer our highest priority is to preserve the reliability and efficiency of your equipment.